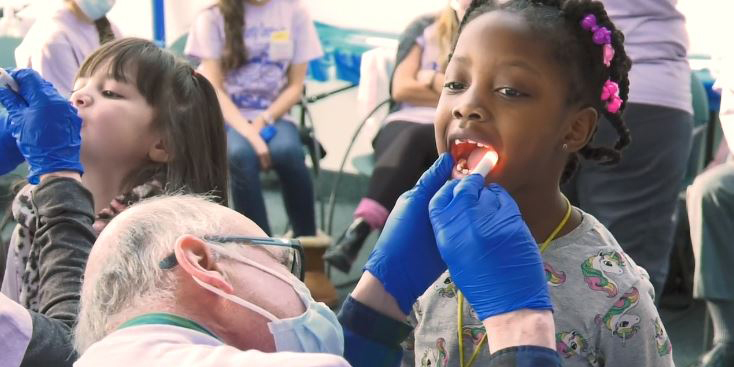 Henry Schein Financial Services (HSFS) is celebrating its 20th anniversary of delivering customized financial and business solutions that help oral health and medical practitioners improve operational efficiency. Stan Bergman marked the occasion by opening the Nasdaq Stock Market with his fellow TSMs. Established in 1999, HSFS initially offered financial solutions for new and growing practices in the United States. Since then, the business has grown significantly, serving customers in 16 countries, expanding its portfolio to offer customized solutions for equipment leasing and financing, practice credit card services, patient financing, and many other value-added services. HSFS also offers dental associate recruitment and placement through Henry Schein Nationwide Dental Opportunities, and practice brokerage, valuations, and transition consulting through Henry Schein Professional Practice Transitions. "As we celebrate Henry Schein Financial Service's 20th anniversary, we must remember that the success of the business is rooted in intrapreneurship and the vision of Team Schein Members to create strategic, cutting-edge solutions that are relevant to our customers," said Stan. "We identified a need in the industry to deliver financial solutions that health care professionals could rely on to enhance their practices. As a result, we created Henry Schein Financial Services." 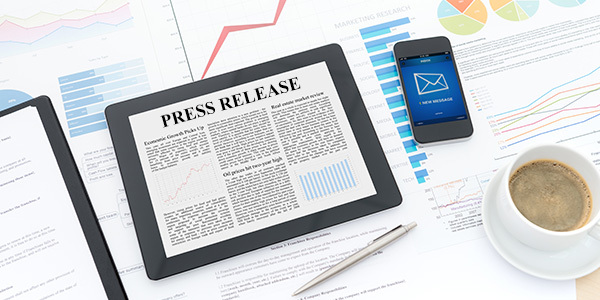 For more information on the anniversary, please read our full press release. 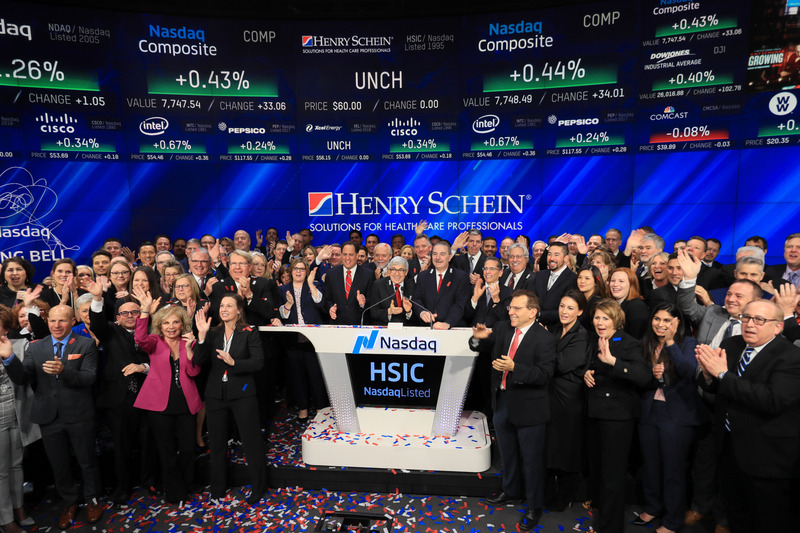 To watch video of Team Schein opening the Nasdaq Stock Market, please visit https://facebook.com/henryschein. Stanley Bergman on FOX's Mornings with Maria: Skilled Labor Void in America? 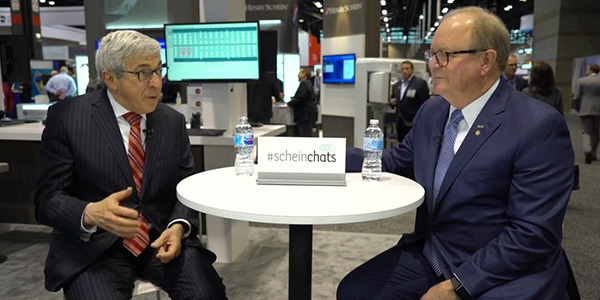 Stanley Bergman on FOX's Closing Bell with Liz Claman: Will the Apple Watch 4 change the EKG market?